Win a Free Copy of Our New Book! This entry was posted in Art, Books, Creativity, Nature, Photography, Poetry, Writing and tagged Art, Book, Books, Connecticut, Cosmology, Creativity, Ecospirituality, Jen Payne, Mindfulness, Nature, Photography, Poetry, Spiritual Ecology, Spirituality, Storytelling, Writing. Bookmark the permalink. 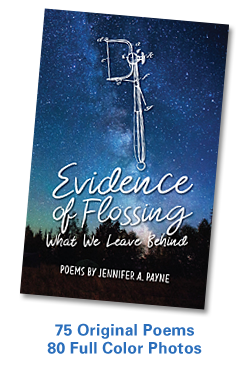 ← Don’t Miss Evidence of Flossing!